The popularity of electric bikes, electric scooters, and electric boards has been increasing steadily. 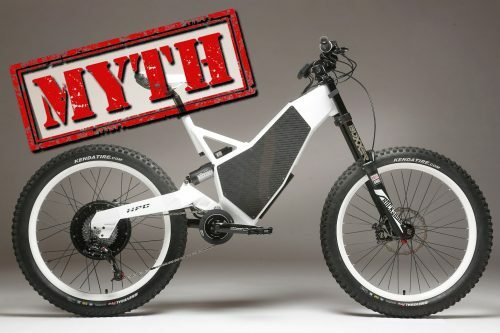 However, no matter how often is declared that electric bikes are even safer than the regular ones, you still need to think about your body’s protection while riding. 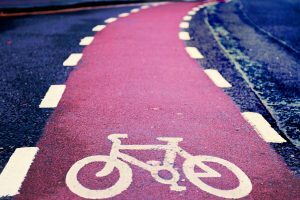 Even if you take yourself as an experienced driver who acts better on his e-bike or e-scooter than on his foot, think about pedestrians, cars or other riders who can step into your way. We, at Charged, believe that rider’s safety is one of the most important things. 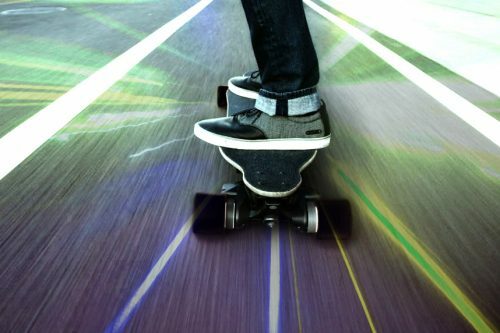 The helmet is required for every electric longboard rider, especially if you are a beginner. Learning to ride it cannot run as smooth as expected, so you should think about protecting your head from trauma. Even if you think about yourself as a skilled electric board rider, you can’t be sure about other people surrounding you. Make sure you take care of the protection of your head. E-bikes or scooters pack the power and speed of a tiny electric car, so the helmet is a must for these riders as well. In most of the countries, you won’t be able to go out without it because it is against the law. 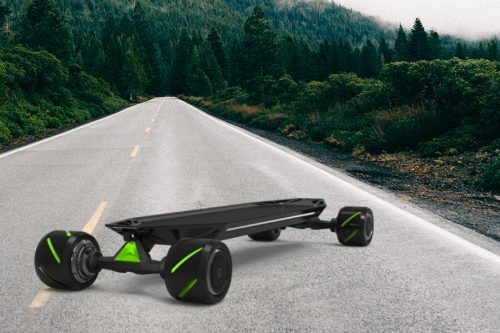 Besides, similarly to longboards, while riding an electric bicycle or a scooter, you can easily lose the balance or get into the contact with some pedestrian. To sum up, make sure you take care of the protection of your head. The protection gear of your knees, elbows or wrists can bring you back to your childhood. Remember those first riding lessons when your parents dressed you up like a robot? However, even if such amount of protection seems too much for you, take into account the fact that you can still experience bone fractures and similar trauma. Even if you choose a low-speed ride on the smoothest surface possible, don’t forget that electric bikes, scooters, and longboards fall into the category of extreme sports. Hence, the opportunity of experiencing trauma is quite big. If an ultra-powerful electric bike or scooter is your choice, you MUST wear a whole-body protection. This two-piece suit will protect your knees, elbows, shoulders, thighs, back, and neck. There is also a simpler option of the whole-body protection suit which protects the upper body part from injuries. The whole body protection is mandatory for electric bike riders, but we also recommend wearing it for electric board riders as well. Gloves are another essential accessory of electric bike driver. Just like helmet and knee protection, gloves help prevent bruises and injuries. Besides, Charged gloves glow in the dark, so you will remain visible during your night time rides. Staying visible is especially important to electric bike riders. Choosing right footwear is an important security requirement for the electric bike or scooter riders. Besides, this is one of the elements predetermining how well will you be able to perform. It should be obvious that you should NEVER ride an electric bike, scooter or longboard barefoot or in high heels. It is extremely unsafe and should never be tested! Charged recommends finding comfortable shoes with a non-slip sole. Keep in mind that professional footwear is always a better choice because it is dedicated to helping the rider in various situations. Such footwear provides needed ankle and heel support, has a flat and durable sole, durable upper materials and construction. 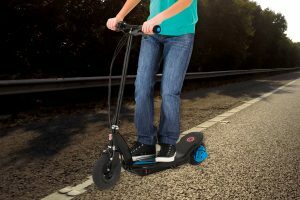 Before you start your ride with the electric longboard, scooter, or e-bicycle, check the hardware. It does not matter how much time has passed since your last ride. You must make sure that all parts and components are in place. Check the batter and make sure that it is fully charged. Even if your last ride went smooth, you need to be sure that the fitting is just right and will not push you out of your feet. When you ride electric scooter, bike or longboard, you can ride without getting tired. However, you should always evaluate your abilities and experience level because you are a driver of a really powerful vehicle. If you’re just starting, always choose a safe speed, and do not use the maximum power. We highly recommend increasing speed steadily, after testing all speed modes. Besides, inexperienced electric longboard riders are not recommended being quick to try all extreme tricks they seen on videos posted online. Such ambition can not only end up painfully but can also scare them away from this new hobby. Do not forget that cool head reduces the likelihood of serious injuries.